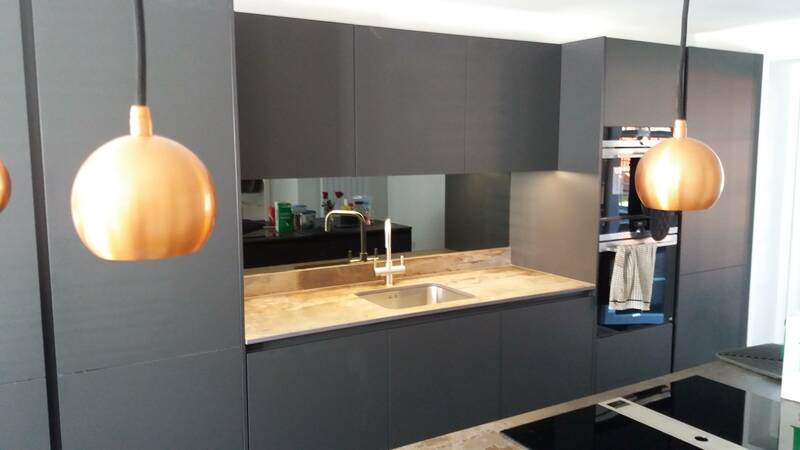 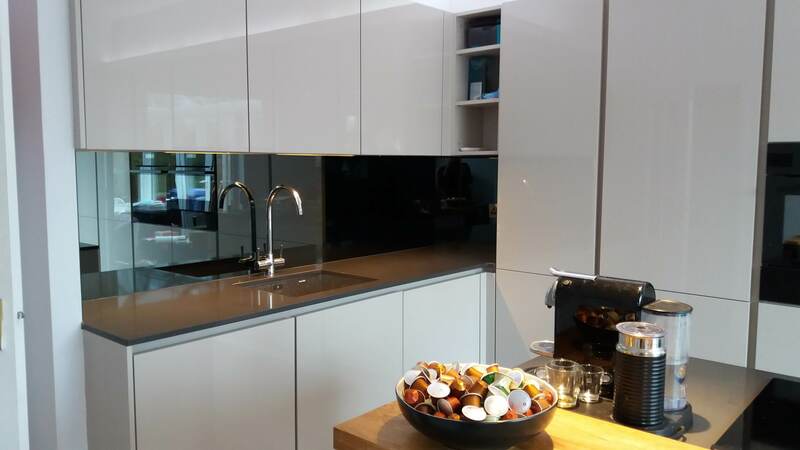 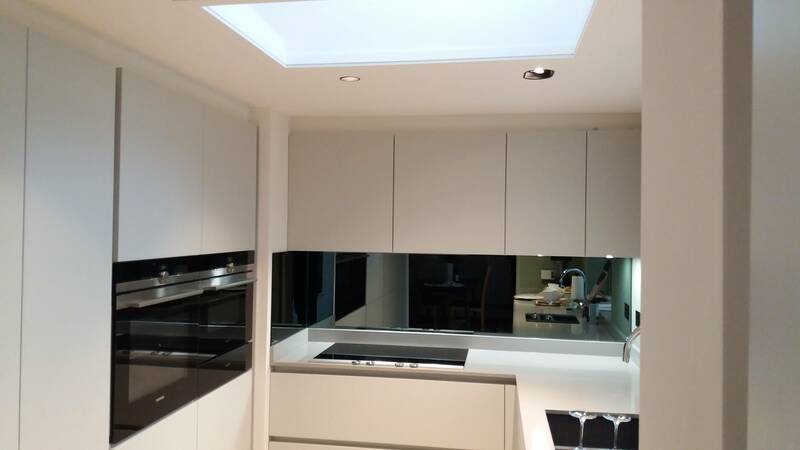 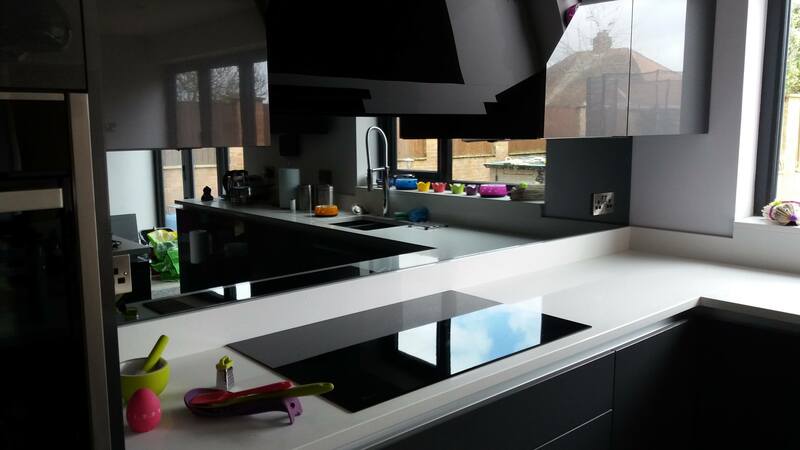 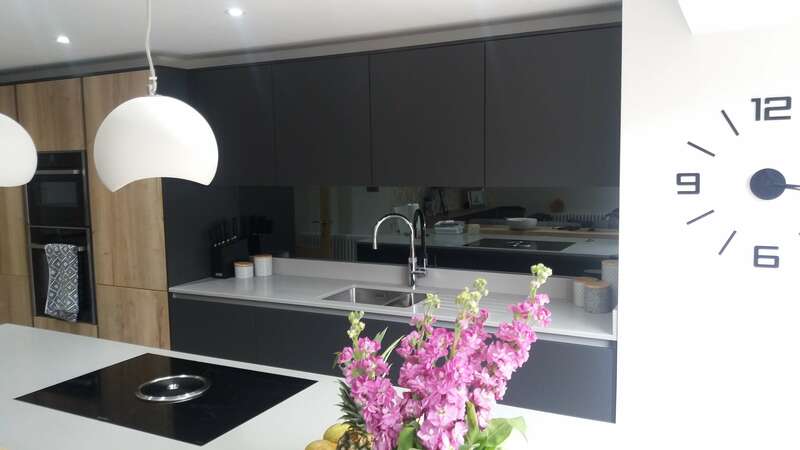 Mirror splashbacks looks great and can give your kitchen a really contemporary feel. 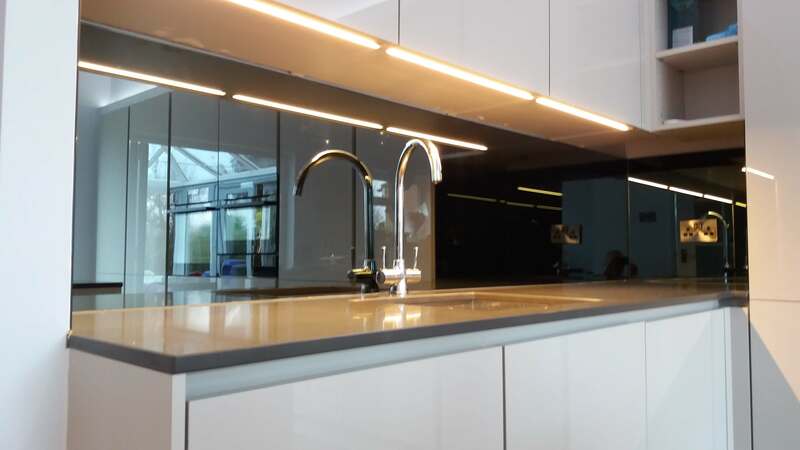 Although they are not toughened and therefore not suitable for use behind high heat areas such as most types of hotplate they can be used in most other applications and also behind induction hobs. 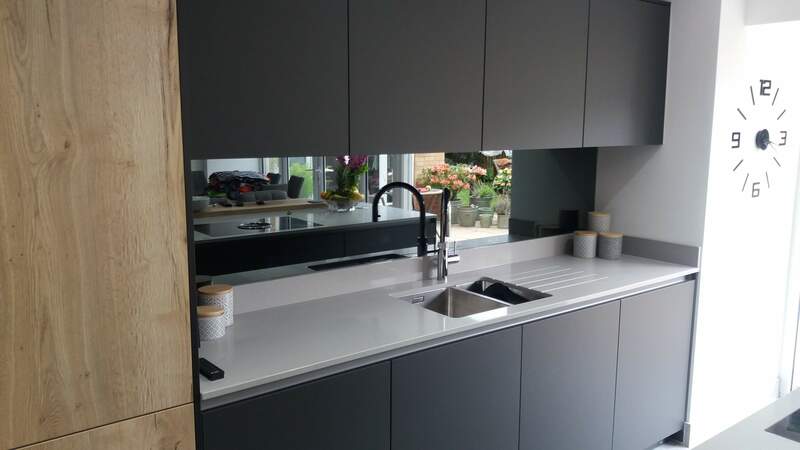 We offer 3 mirror finishes – Black, Silver and antique. 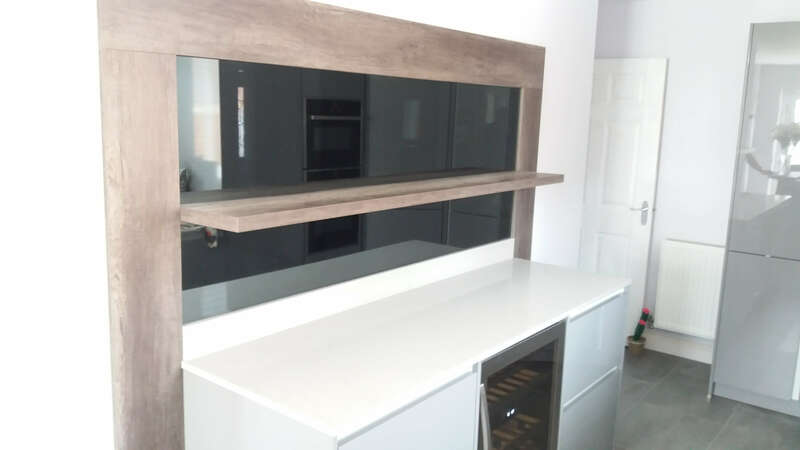 Call us today to discuss your project or request a quote.